Managing projects is harder than it looks on the paper. 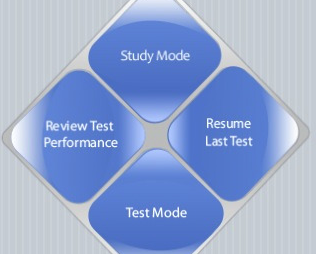 I remember when I started getting ready for the PMP exam a while back. Preparing for the exam wasn’t that hard. But actually managing projects was a bit more challenging at first. It takes some getting used to, and you don’t know what you don’t know until you are put in certain situations. As a project manager, you want to be awfully organized and keep track of your tasks and team members to keep things on track. And that’s only half of the story. Thanks to project management apps for iPhone, you can take your game to the next level and stay on the top of things more effectively. 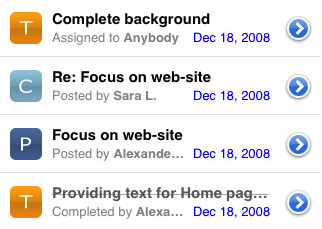 Projects for iPhone: it’s almost like having Microsoft Project on your iPhone. 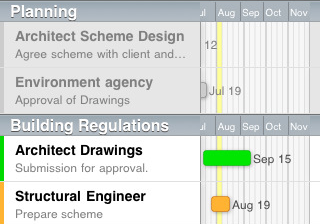 It makes very easy to keep track of your tasks and multiple projects on your iPhone. It’s compatible with iPad as well. Insight – Basecamp on iPhone: Basecamp is one of the best project management tools on the market. Insight is a native iPhone app that lets you take advantage of Basecamp on your phone to manage projects and delegate tasks easily. 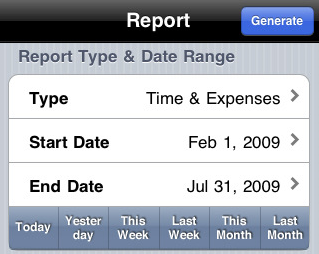 Time Master + Billing + Quickbooks: more than just a time management app for iPhone. An iPad ready app for tracking your time, taking care of your billing, and even keeping track of your expenses and transactions. 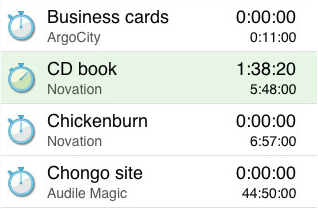 iDid Time Manager: another powerful tool for those who joggle between their business and individual life. 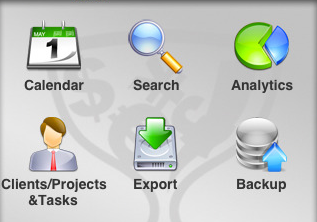 Has a very intuitive interface that makes it easy to prioritize tasks and analyze your work as well. iTimeSheet: it’s a very versatile time management app for project managers and other business professionals. It helps you easily figure out how much you have spent on your projects. 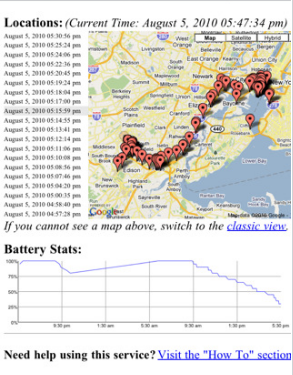 InerTrak for iPhone: specially comes in handy if you are a free lancer or manage multiple projects on a consistent basis. It helps you prioritize and also figure out how much you have spent on each project. 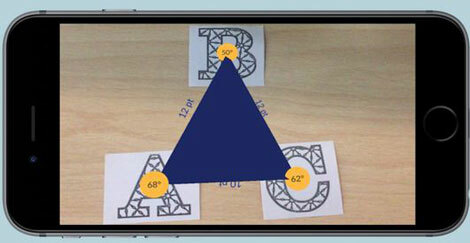 PMConcepts: not a project manager app per se. But if you are an aspiring project manager and are going after PMP certification to solidify your credentials, this app could help you out. 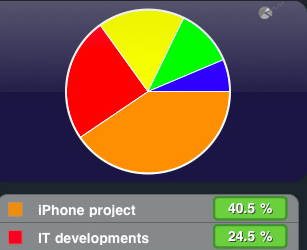 What’s your favorite project manager app for iPhone? AT&T Preparing for iPhone HD Release?